« Support NWA Dynamo Pro Wrestling during the annual Stepping Out for MS Night Walk. 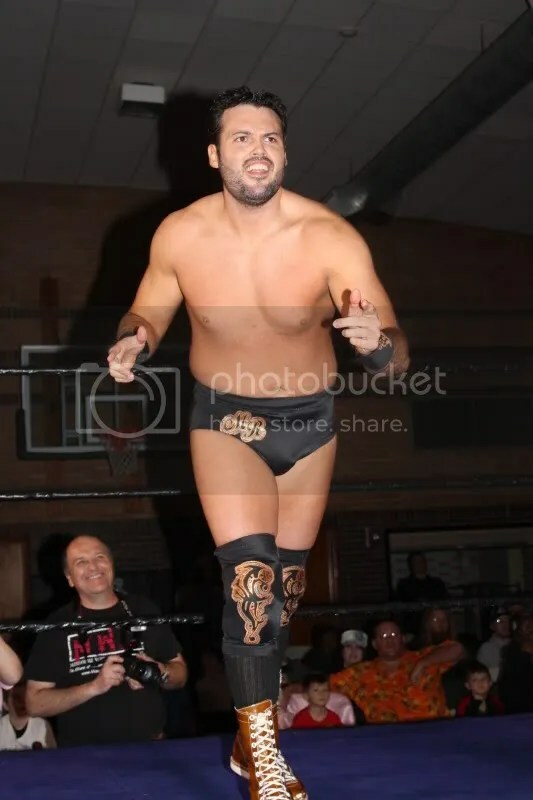 Editor’s note: We were able to see the talented Matt Riviera at Metro Pro Wrestling earlier this month. Matt is one of the wrestlers that is up for the 2012 CAC Future Legend award . Missouri Wrestling Revival wishes him nothing but the best, and certainly believe that he is more than worthy of such an honor. From a humble start as true fan on the sport, Matt was fortunate to have a father that would take him to every wrestling show available in the state of Arkansas and Oklahoma. He would watch wrestling on TV and not only appreciated the athletic competition but also booking philosophies of the different promotions. Like a sponge, he started figuring out what made sense and sold tickets and what did not. At the age of 15, Matt started helping promoters for the organizations he liked by making and distributing show posters around the towns where he attended shows. After watching other promoters put on less than stellar shows, Matt figured he should at least try to put together his own wrestling shows and he formed Global Pro Wrestling. He would bring in stars from around the Mid-South area that he felt would not only sell tickets but also make money. From that modest beginning at age 15, Matt has continued to not only promote but he also began training to make his impact in the ring. Matt is able to learn from every wrestler he works and continues to find ways to improve his in-ring presentation. But the promotion part of his career has not slowed down. Moving on from the initial Global Pro Wrestling, he has founded Traditional Championship Wrestling – where tradition lives on! Matt is an advocate of Old School booking, TCW is a promotion that puts wrestling first and presents shows that parents can take their children to see and not be afraid that they will hear cursing or see massive amounts of blood. Although Matt has held various championships, he knows you don’t have to be a champion to be an excellent entertainer in the ring. 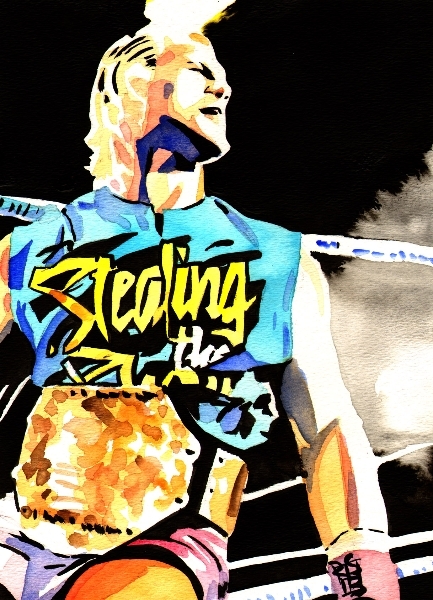 The story in the ring is most important and he relishes every opportunity to be in front of the TCW fans. In addition to the live performance aspect of TCW, he began to reach out to the state of Arkansas with episodic television. In 2009, TCW Television started out as a 10 minute web show using a two camera shoot and crude graphics. Beginning last July, TCW Television premiered on broadcast stations throughout Arkansas to audiences of over 5 million potential viewers. TCW Television continues today as a four camera shoot with former WCW Announcer Christopher Cruise as host and play-by-play announcer. The show continues to be broadcast not only to over the air outlets but also on the TCW Web Site (http://traditionalwrestling.com) on a weekly basis. Matt’s broadcast experience through college has allowed him to assemble the type of production facilities, equipment and personnel that makes almost all other promotions pale in comparison. This entry was posted on March 11, 2012 at 1:42 am	and is filed under Uncategorized. Tagged: Buddy Landel, Don Bass, Jeff Jett, Tim Storm. You can follow any responses to this entry through the RSS 2.0 feed. You can leave a response, or trackback from your own site.